Abitalk has recently released five different applications designed to help Speech Language Pathologists in their quest to help children improve comprehension, articulation, speech production, receptive and expressive speech and more. These apps are groundbreaking and like no others you will find on the app store! 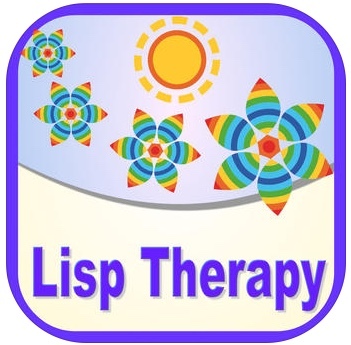 They range from assisting children, who have a range of developmental delays that affect speech, learn to build sentences to aiding Speech Language Therapists tackle the challenge of treating front and lateral lisps. 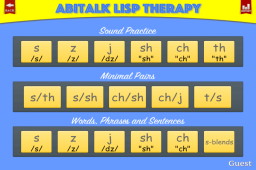 Take a look at the five apps that Abitalk currently offers for Speech Therapy. You will not be disappointed. 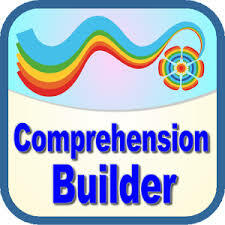 Comprehension Builder – English Language Learning and Speech Therapy App is designed to help children learn “Wh” questions. This app is aimed at children with Autism and developmental disorders that affect speech. It offers three difficulty levels, as well as gradually fading visual prompts for the sentence building activity. Comprehension Builder also offers sentence structure of various complexity, the ability to add custom content and share it with Dropbox. The options to add and track multiple users and customize the app for each user make this app a must have for every S.L.P.! 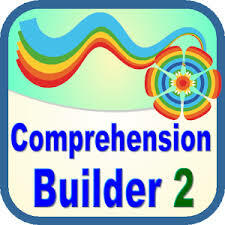 Comprehension Builder 2 – WH Question App for English Language Learning and Speech Therapy is a fantastic follow-up to Comprehension Builder and is aimed at helping children learn to comprehend and build “Wh” questions. Children start off working on sentences that include “who”, “is doing”, “what”, and “where”, and gradually work up to sentences that include “why” and “how”. Visual Supports for the sentence building activity are gradually removed. The app includes the ability to add custom created content and share via Dropbox, track data for multiple users, and customize the app for each user! Multisyllabic with words, phrases and sentences for speech therapy and special need education is specifically designed to help children learn to articulate two to five-syllable words. The app uses visual, tactile, and auditory cues to help children break down longer words into each syllable, which as you know, can be difficult for children with Apraxia of Speech, Autism and various speech disorders. In the first level, there is a large graphic showing a word, and the child must tap it three times, if it has three syllables, for example. Syllables are spoken as they are tapped, and the word is spoken after the child drags the syllables into their correct positions. In phrases, the child will hear phrases with a visual cue, in the form of a picture. When the picture is tapped, the word is shown and spoken. In record mode, the user records each phrase. Sentences add in more length in a full sentence, more punctuation, and again the option to record. There are many word lists in the app, including animals, people, geography, transportation, food, an U.S. states, but teachers and S.L.P.s can also chose to sort words by phonemes and their position in the word (initial , medial, and final). This app also allows for customization, including turning on or off the bonus award, the sound upon tapping an image, correction answer reinforcement, and audio instructions to make a word. Multiple users are supported, as is data tracking.